Part of successful drop shipping is making sure customers’ packages display the retailer’s branding and shipping information. This way, the customers recognize their order immediately and identify it with the retailer’s brand, even if the order was packaged and processed by a vendor or 3PL. For this reason, it’s necessary for the vendor or 3PL to create branded packing slips, labels, and even packing materials for individual retailers. As retailers increase the number of orders they direct ship to consumers, it’s more important than ever to use this step in the process to enhance customer loyalty. Branded shipping materials remind consumers who they ordered the shipment from in the first place. If they like how the brand or the retailer performed, they’ll buy more online or in the store. Automated fulfillment using EDI can help 3PLs and suppliers ensure the appropriate branded materials accompany the right orders as they are shipped to the consumer on a retailer’s behalf. However, there’s more to branded packaging than a logo on the packing slip. When online orders are delivered to a customer’s doorstep, they should include information about how to manage returns. Returns are often one of the last things retailers think about when they want to start drop shipping. But it should be at the top of the list because returns are a constant in the e-commerce world. Including return information in deliveries makes it easy for customers to send the items back to the correct location, and when the return process is easy, it reflects well on the retailer. Some of the first questions a retailer should a vendor has to do with whether or not they can accomplish they need. Can they handle your specific drop-ship requirements? Can they relay shipping information, so we can track customer shipments? One question that often gets overlooks is how to handle returns. Should they be returned to the vendor, to the retailer, or in some cases, to a 3PL or third-party returns processor? And, this may vary by product. During trading negotiations, the vendor and the retailer define the return policy across any and all products involved. This way, the proper information and procedure can be included as part of the packing slip, so returns are handled most efficiently for the consumer and cost-effectively for you and the supplier. It could be that the consumer has to make a phone call and ask for a return authorization. Or, there may already be a return label in the packing slip with instructions in the box. The instructions may tell consumers to ship the item to the retailer’s return center, the vendor, or even drop it by their local store. Often more than one option is appropriate. 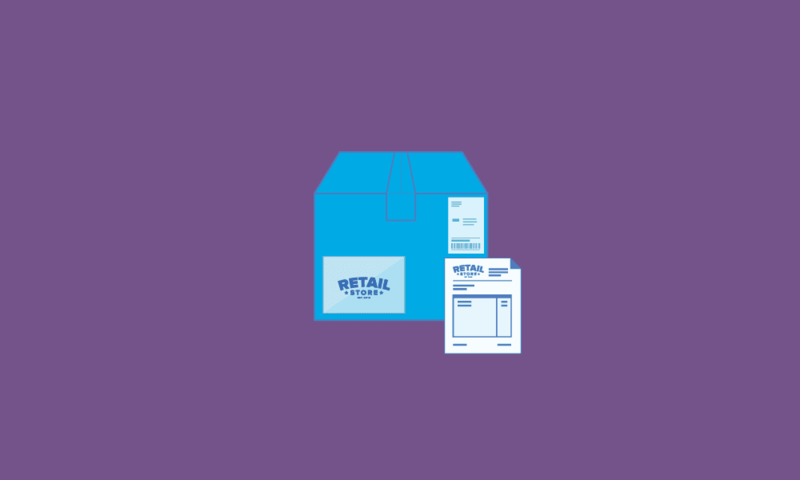 Retailers can go a step further when including branded packing slips and returns information. Just like Amazon’s “You May Also Like” feature, retailers can put information and images of complimentary items on packing slips for the vendor to print out. 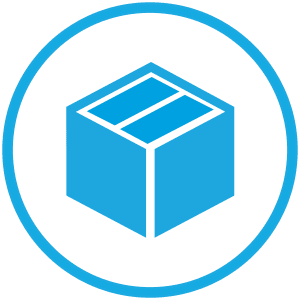 The documentation in each shipment could include cross-selling of other items and suggestions for accessories to accompany the items within the box. The shipper can print those in color and include them in the box. What some retailers have found is that when they include this information, there’s a five percent boost in sales. The shipping box is also a great place to include a coupon or promotional code to help encourage future purchases. SPS Commerce offers a label service that allows vendors and 3PLs to accommodate the growing needs for customized branded packing slips, inserts and more, and it’s already used by many vendors and 3PLs. If you’d like to learn how to use this in your drop ship offerings, please visit the SPS website and request additional information.